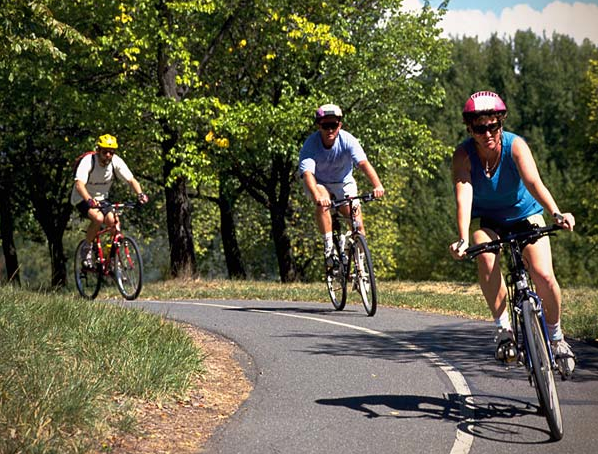 Join the community for cycling excursions along the Great Miami Riverway. Bicycle safety, trail information and refreshments are available. Kayaking is available in Franklin (river conditions permitting). Riders 12 and younger must be accompanied by an adult. Free helmets and fittings while supplies last. For additional information please contact Parks and Recreation at (937) 866-8999.